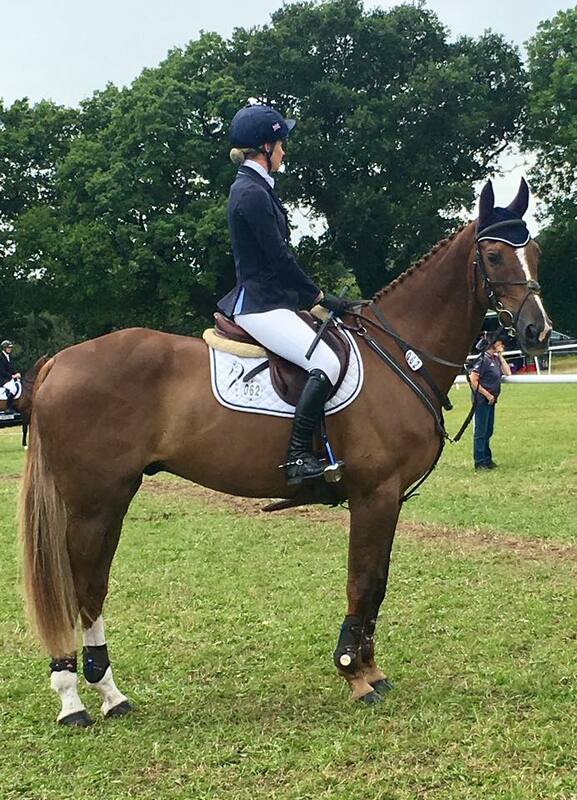 Oliva Craddock has sold her 4* Event her horse Billy Liffy to Claudia and Jonathan Rothermere to be ridden by top eventer Sam Griffiths. 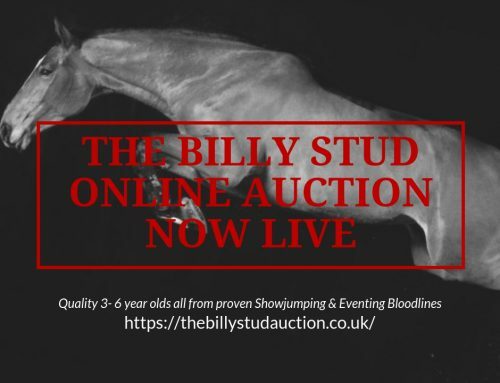 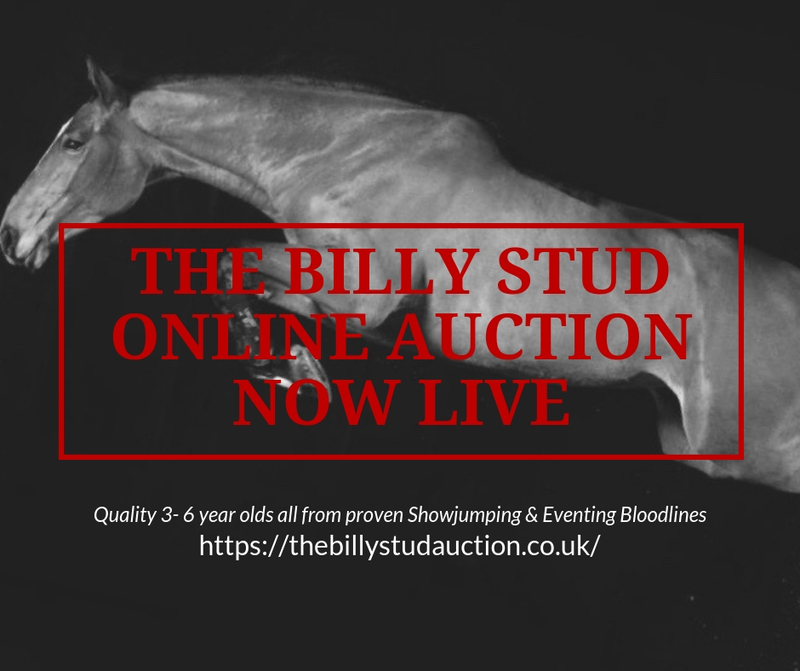 Billy Liffy (Billy Congo x Shannon-Line) bred by the Billy Stud was sold to Oliva and Beverly Sheik several years ago and in that time have achieved many results together. 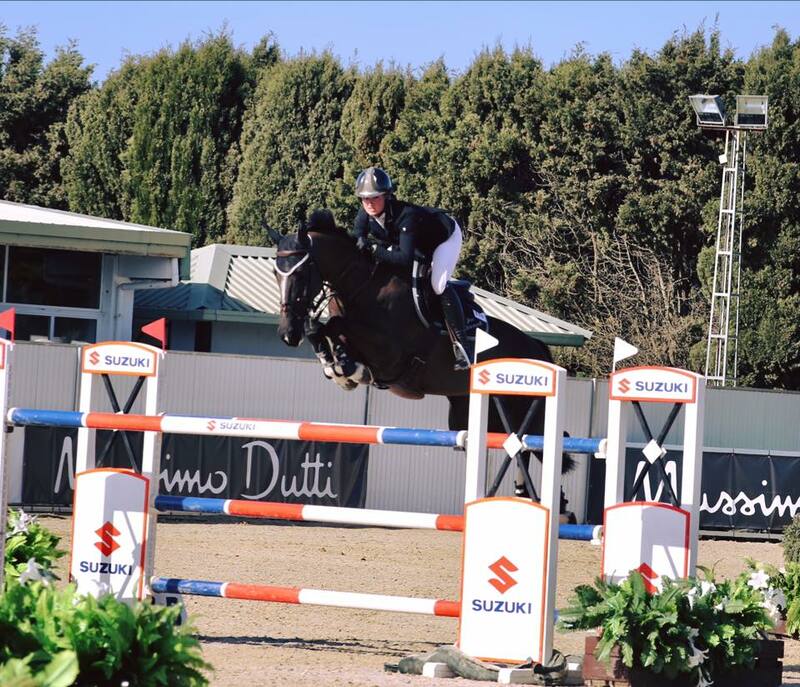 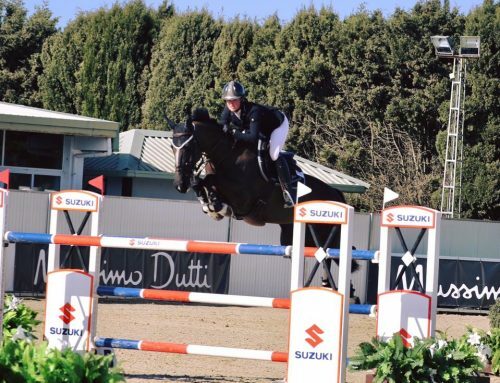 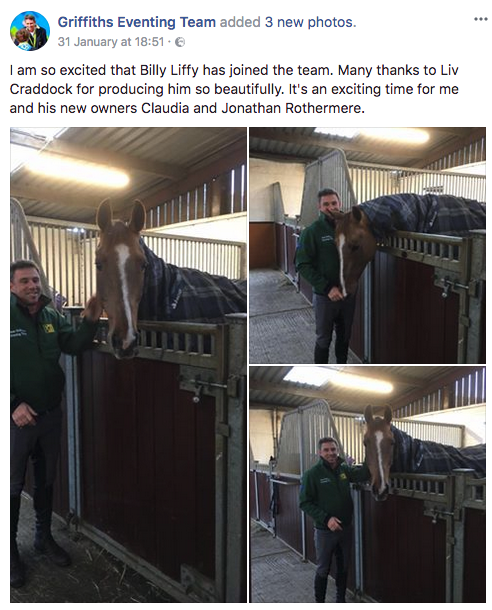 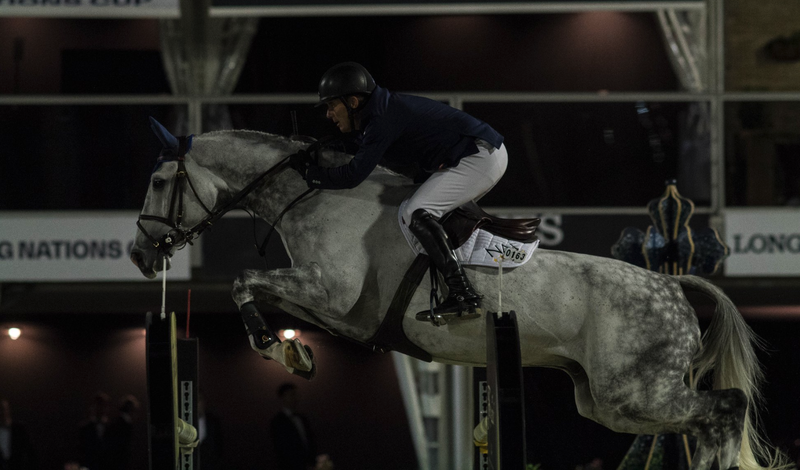 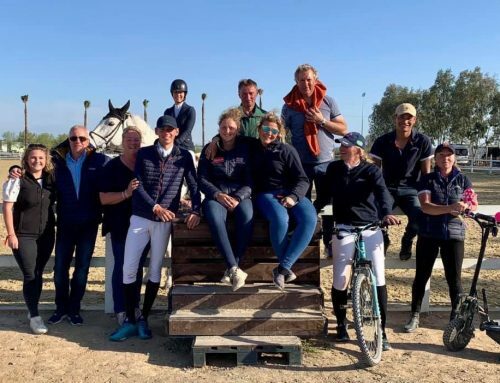 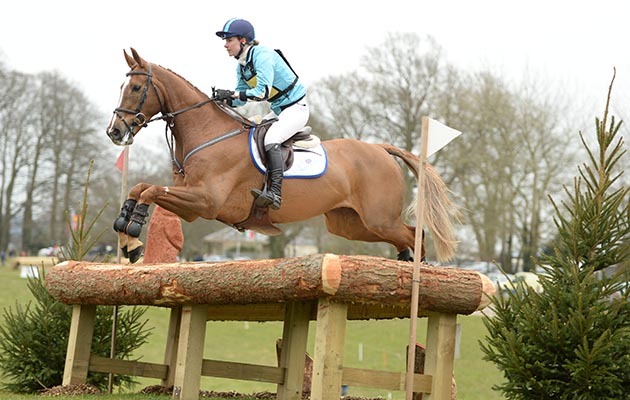 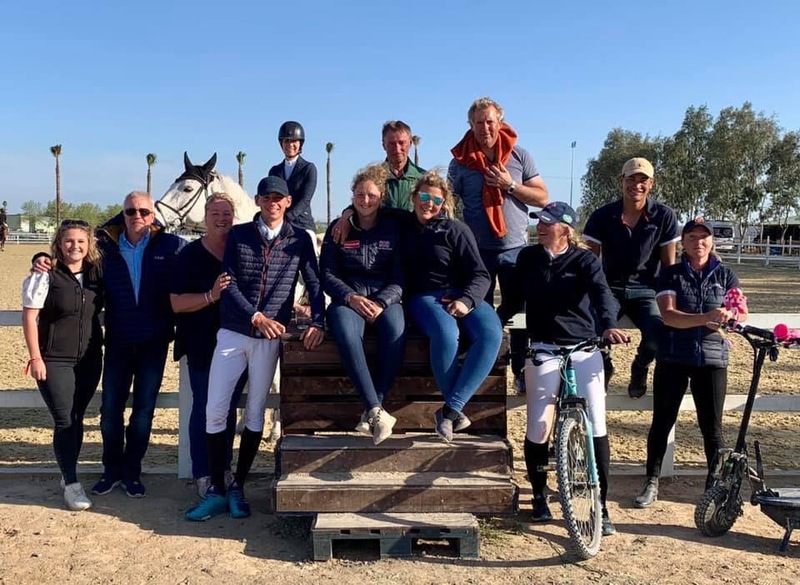 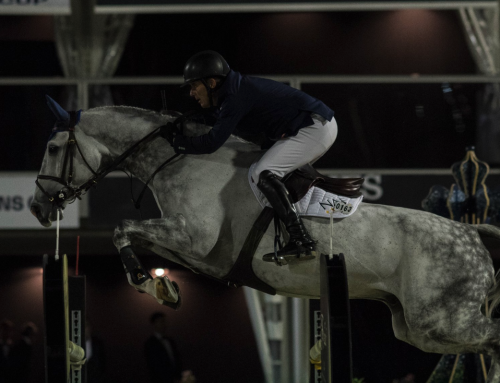 We wish Billy Liffy and Griffiths Eventing Team the best of luck for the future and look forward to seeing more fantastic results from this lovely gelding!